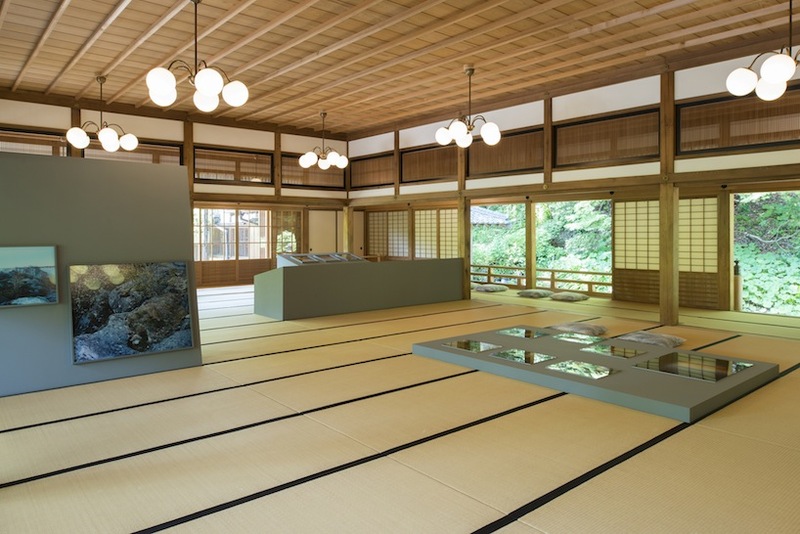 Held at the historically conserved Bunsho-Kan of Dazaifu-Tenmangu, Japan, the photos were showcased in a large tatami room with several openings leading to the surrounding gardens. 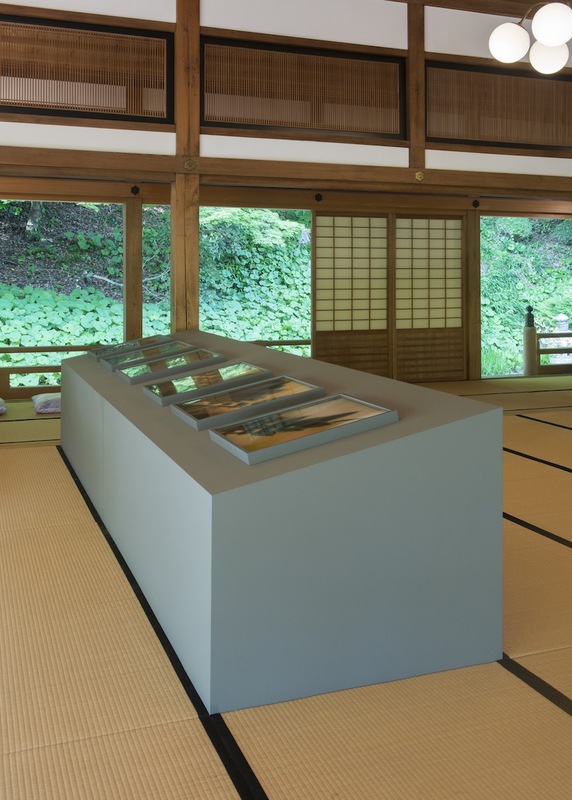 Tatami refers to a mat or type of flooring material found in traditional Japanese-style rooms often made of rice paper or compressed wood chip boards. 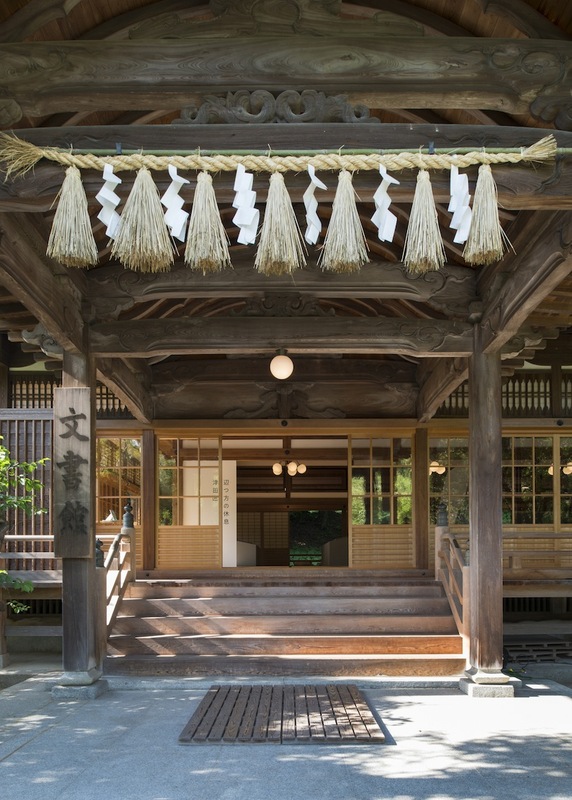 The building itself is a beautifully crafted wooden structure. With limited wall space due to the openings and wall paneling, CASE-REAL was challenged to find a way to elegantly showcase the photographic works that would complement the environment and the works by both blending in and standing out in the environment. 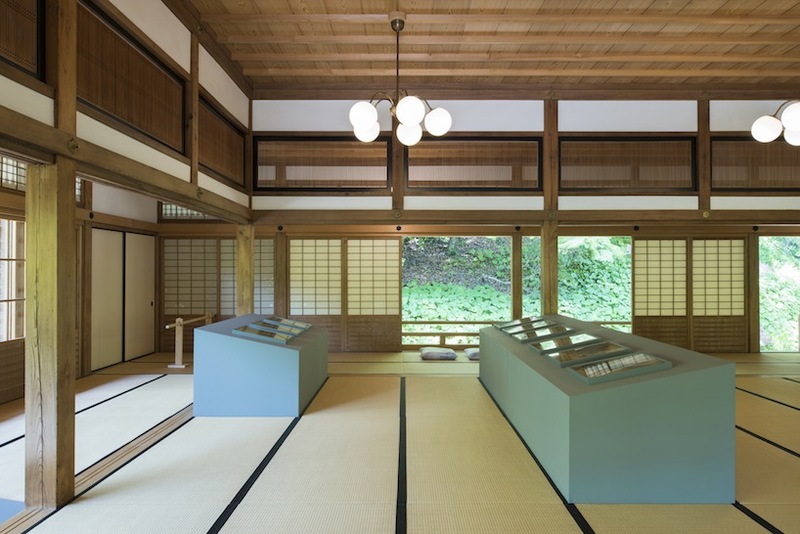 Modules designed using traditional Japanese architectural aspects, were placed throughout the space such as the tatami and fusuma panels. The modules can be moved and used without causing any alterations to the historical building. By creating different modules varying in shape and size, viewers can see the works from different perspectives by changing their positions such as sitting down or looking at the photographs from above. By allowing viewers to interact with the artwork in this way, the changing of perspectives based on positioning relative to the one viewing it is similar to the photographer’s vision during his artistic process. 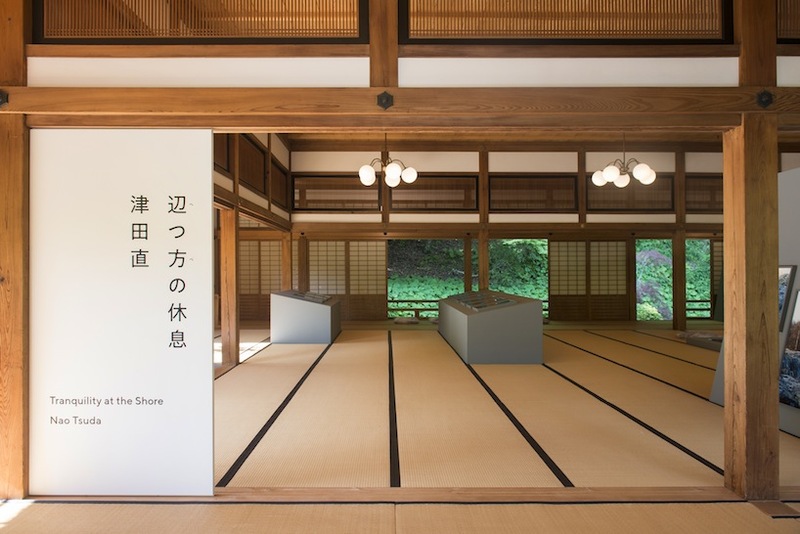 “We aimed to create an extraordinary gallery experience through this atmosphere where the raindrops, the scent from the garden, natural lights blend with the photographic works of Nao Tsuda,” says CASE-REAL team.